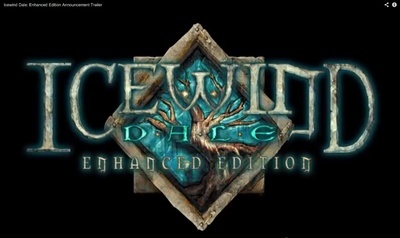 Icewind Dale was originally released in 2000. It was developed by Black Isle Studios and published by Interplay Entertainment. The Enhanced Edition, developed by Beamdog, is an overhaul of the original game for compatibility with today's hardware. It is available for Windows, Macintosh and Linux computers, but also for the iPad and Android tablets.